8. 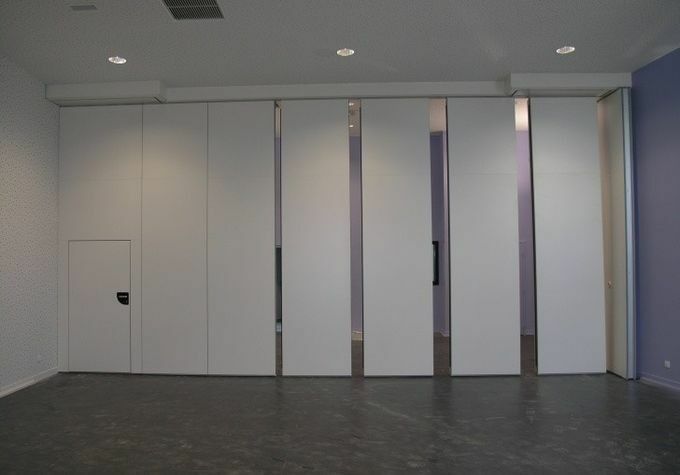 Convenient Collecting: Can collect the partition panels in the cabinet, will not affect the overall view. Top hunge system without the need for a floor track. 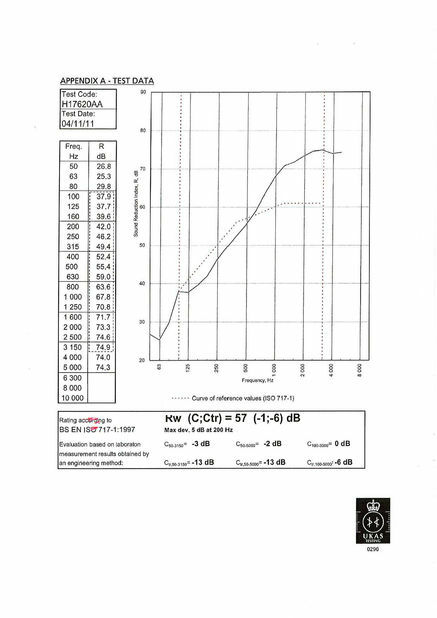 Heavy-duty steel-gusseted aluminum inner frames reinforced with full height. Top and bottom pressure retractable seals ensure effortless moved and locked. Numerous panel stacking options for complete flexibility. 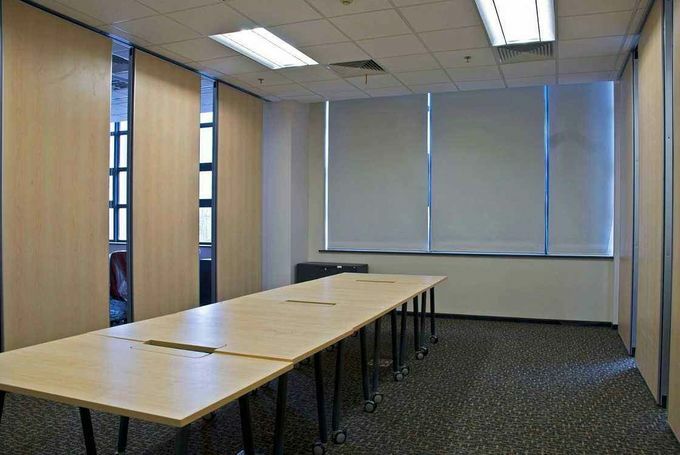 MDF,Plywood, woven fabric, Leather,Natural wood veneer, Melamine,Wood moldings, etc. Satin anodised or polyester powder coating to all exposed aluminium components available in a wide range of colours as standard. BUNGE acoustic room divider is centralization of studying, designing, sales, manufacture, installation and after sale service. 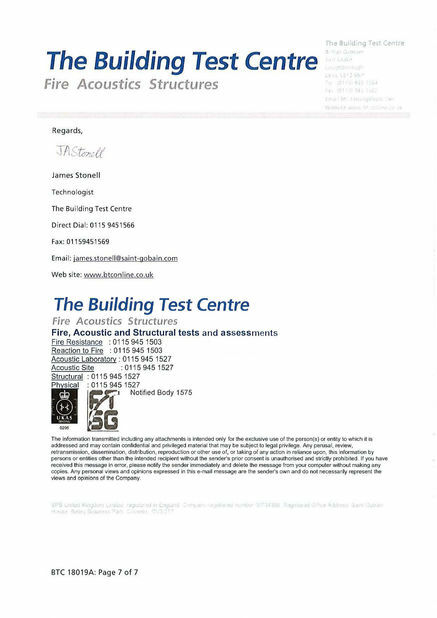 Making full use of our rich acoustic technology advantages. 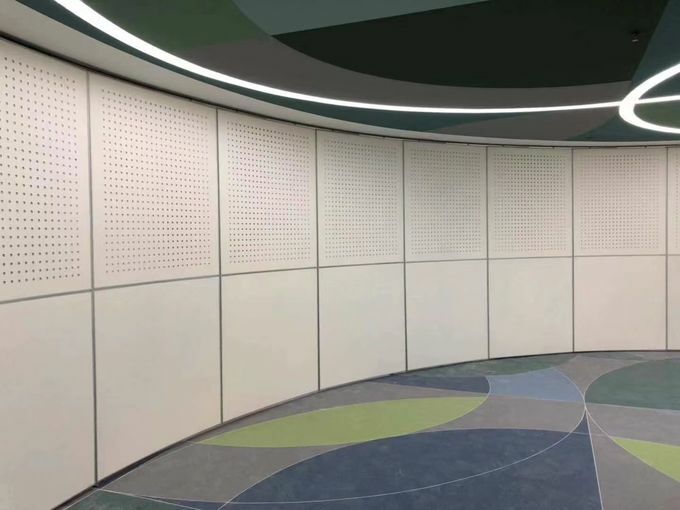 BUNGE acoustic room dividers (movable walls system board, folding partition walls and operable walls ) has excellent sound insulation and anti-fire features. We adopt advanced domestic and foreign technology, combined with our rich practice experience and creative design, our products have flexible movement and easily to be used. 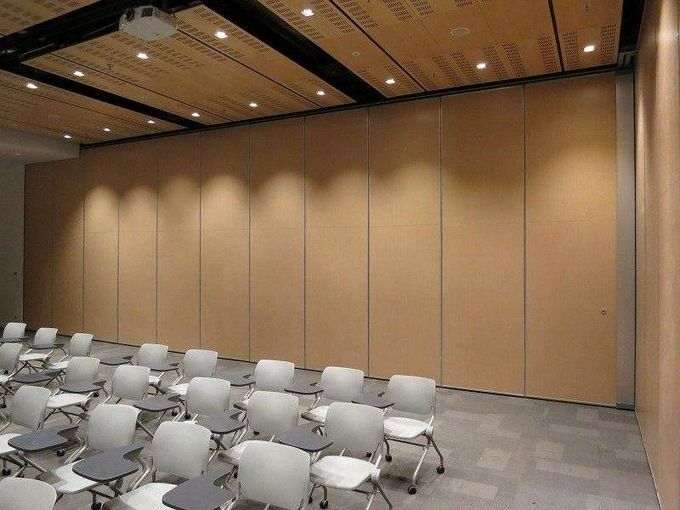 Our acoustic room divider is widely used at exhibition hall, international conference center, hotel banquet hall, KTV, high class restaurant, government office building, school and hospital meeting room etc, and any places where need to be separated and full used easily! 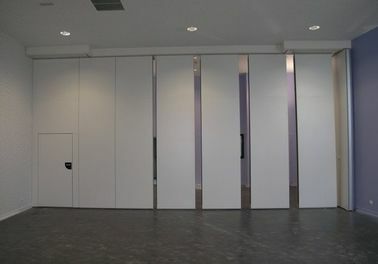 This fantastic acoustic room divider has achieved all of our clients, builders and designers highly praised. We are looking forward to cooperating with more domestic and oversea clients and designers to obtain higher and common success!